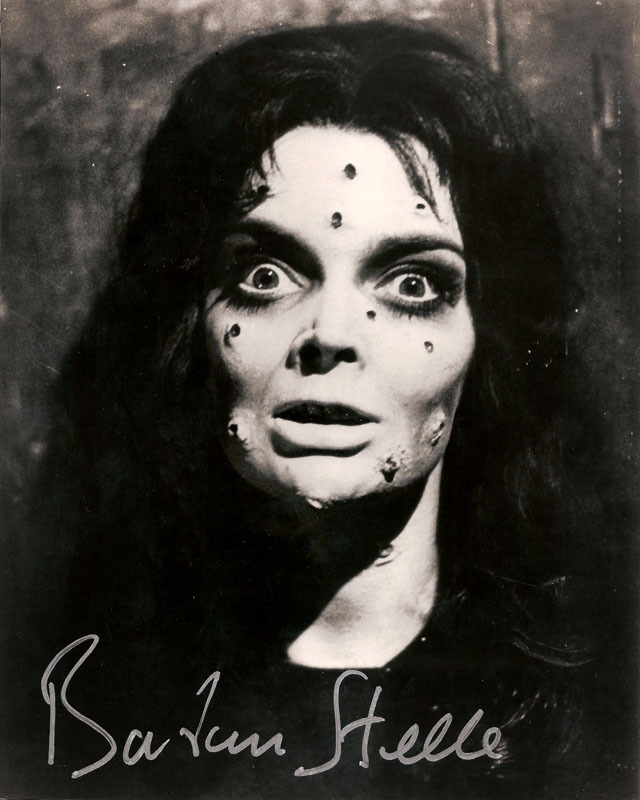 Italian horror master Mario Bava’s Black Sunday is rightfully considered the preeminent entry in Italian Gothic horror. In 17th century Russia, a princess is sentenced to a grisly death (that scene must have horrified 1960s audiences) by her own brother for being a witch; she vows revenge and comes back to life 200 years later (thanks to a few clumsy drops of blood, of course) to carry out her evil plan. 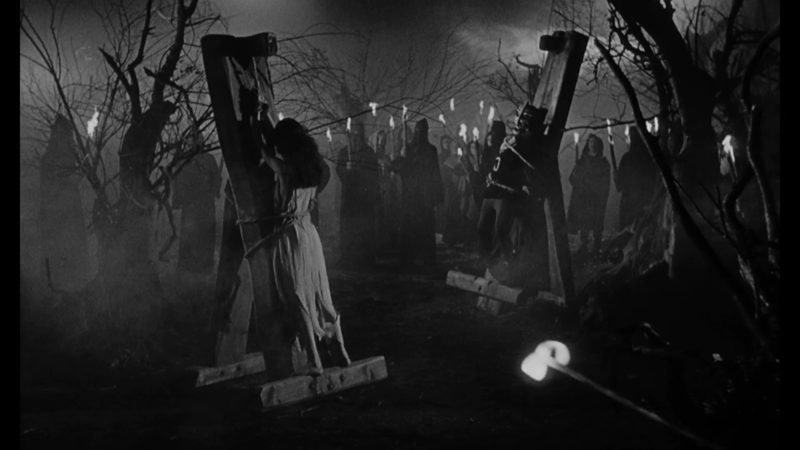 Though the plot is thin, what makes this classic scary movie totally worth watching are Bava’s legendary black-and-white visuals, including an impressive “rising from the grave” scene, hollow corpse eyes, shadowy trees, crypts, and cemeteries, and stellar gore and make-up effects that render a dreadfully frightening atmosphere throughout the entire film.